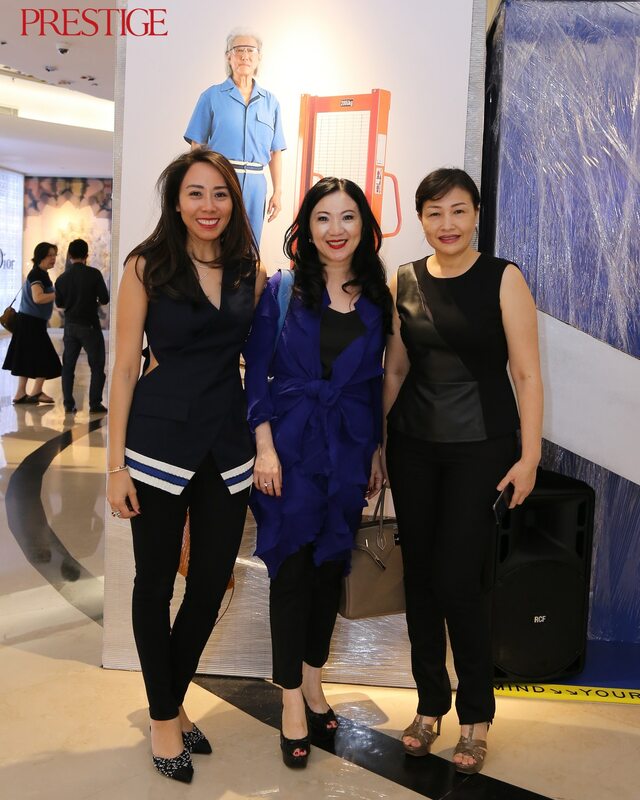 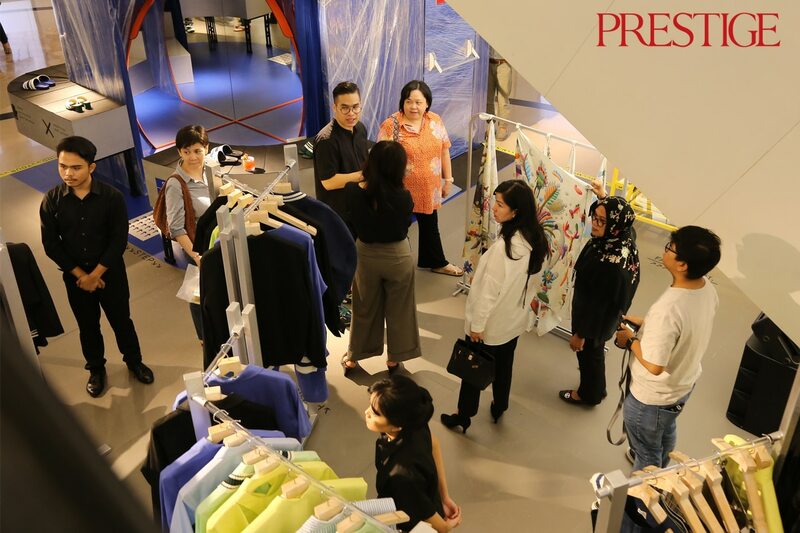 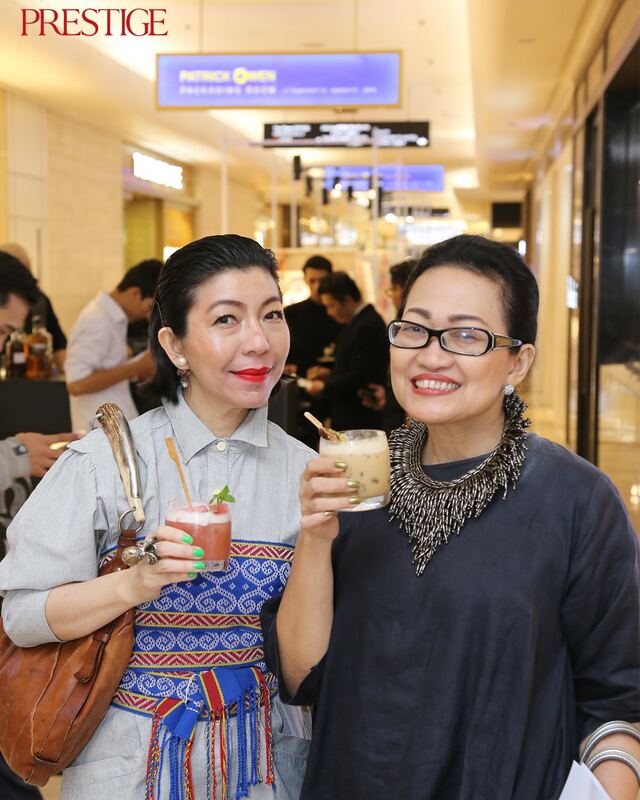 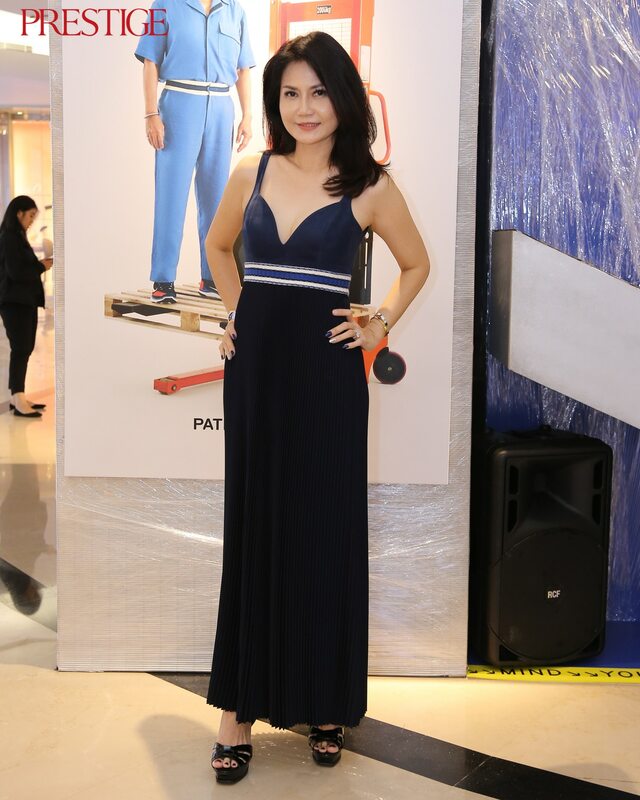 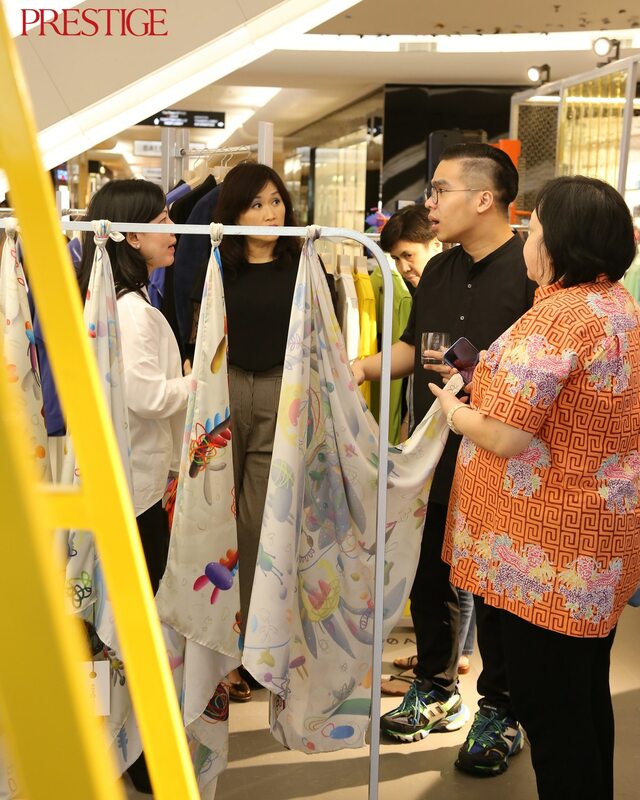 On February 26, 2019, Patrick Owen held a Pop-Up store charity event with Yayasan Jantung Indonesia. 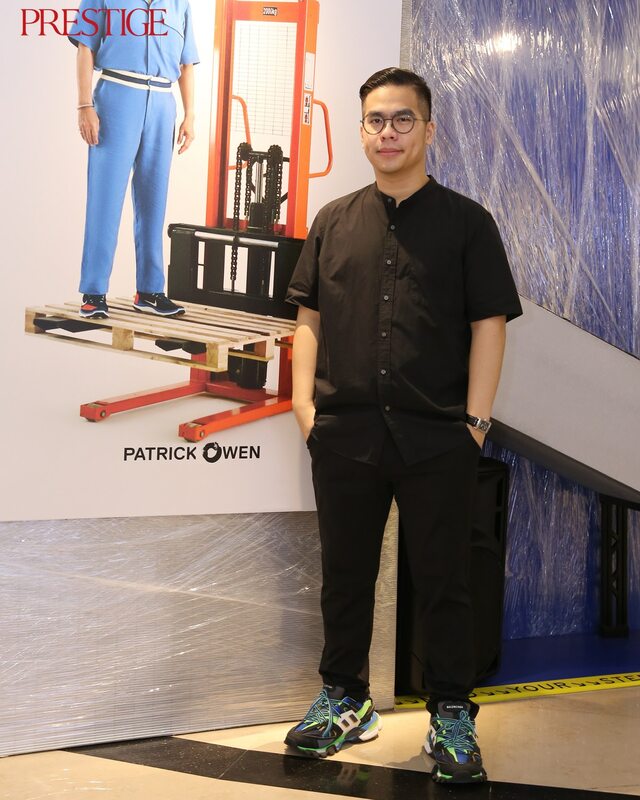 Located at Plaza Indonesia L1 South Lobby, Patrick Owen offered his #SS19 collection called Altera, which includes his collaboration pieces with Tencel, Rajnik, and Ronald Apriyan. 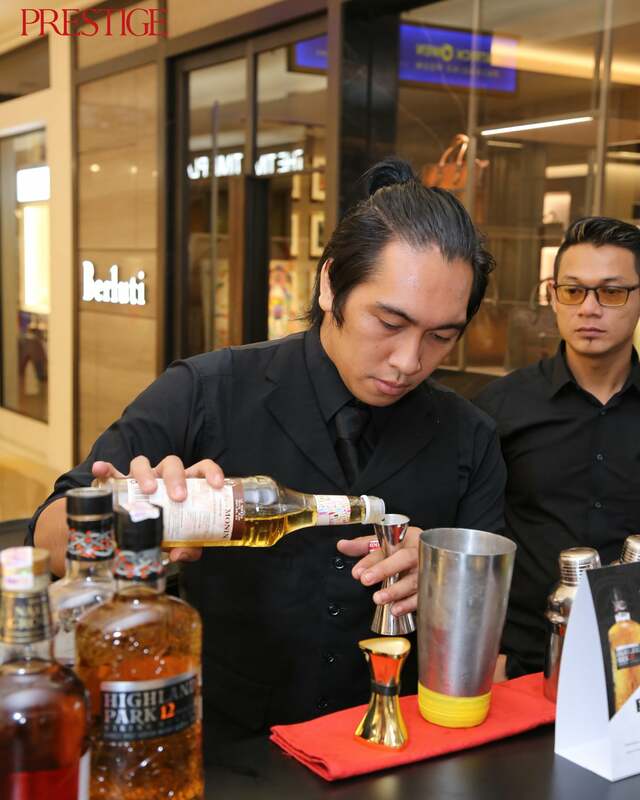 On this day, guests were served with Highland Park’s whisky. 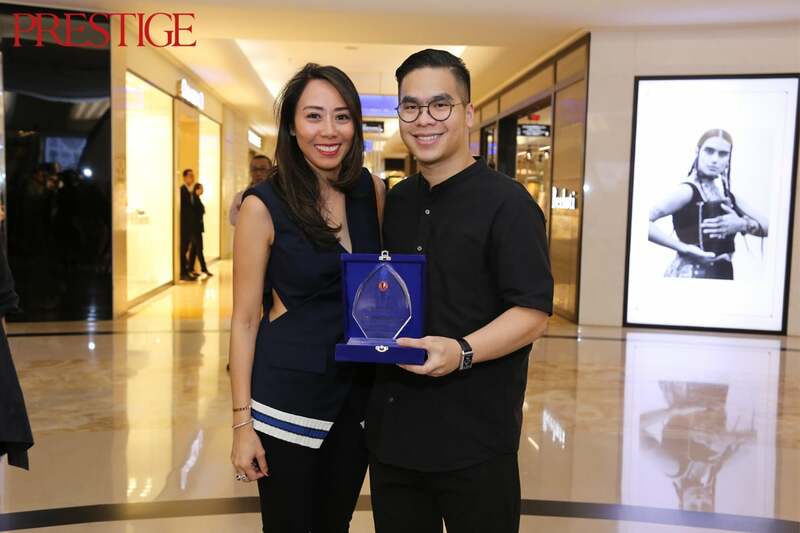 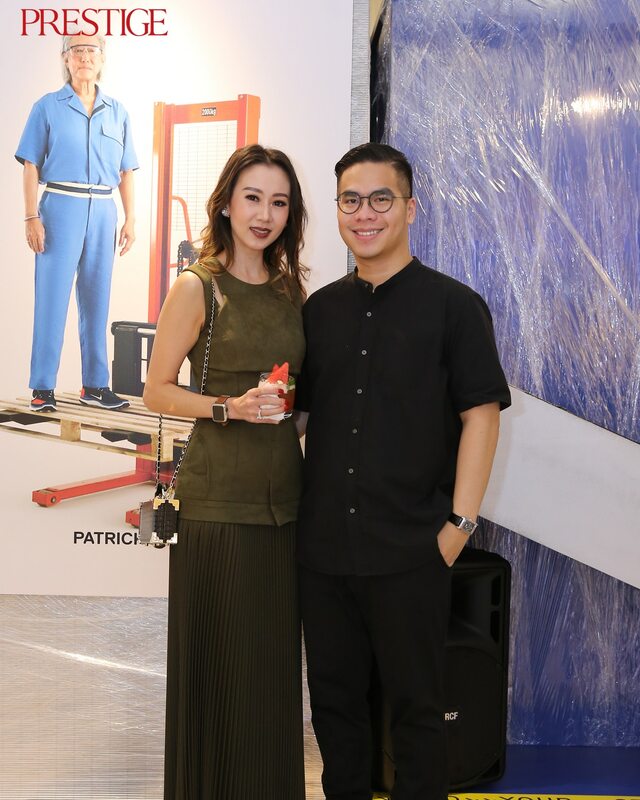 The spirit of Altera takes muse in two Indonesian personas; esteemed art connoisseur Rudy Akili and fashion model slash social activist Katrina Wardhana. 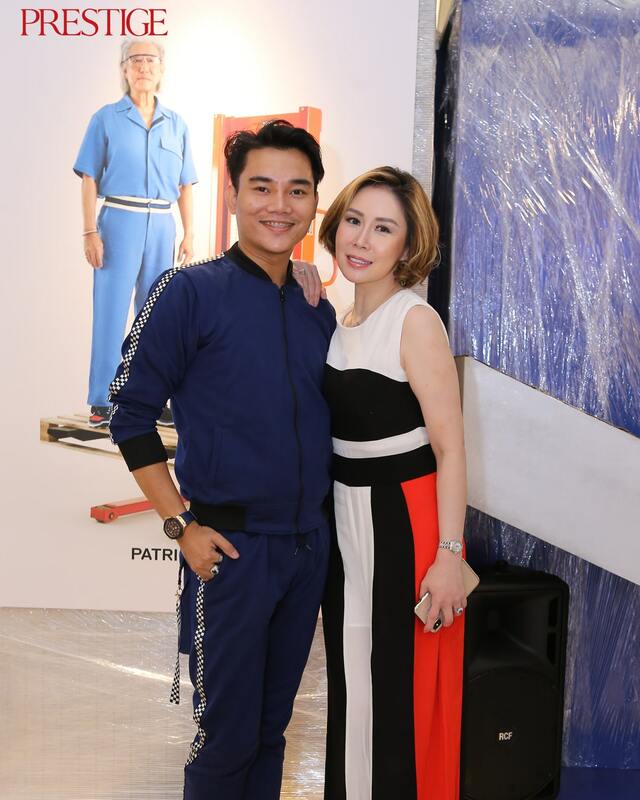 The two represent Patrick Owen’s audiences that are without boundaries of age, gender, nor profession, all unique as independent bold souls with different purposes of life. 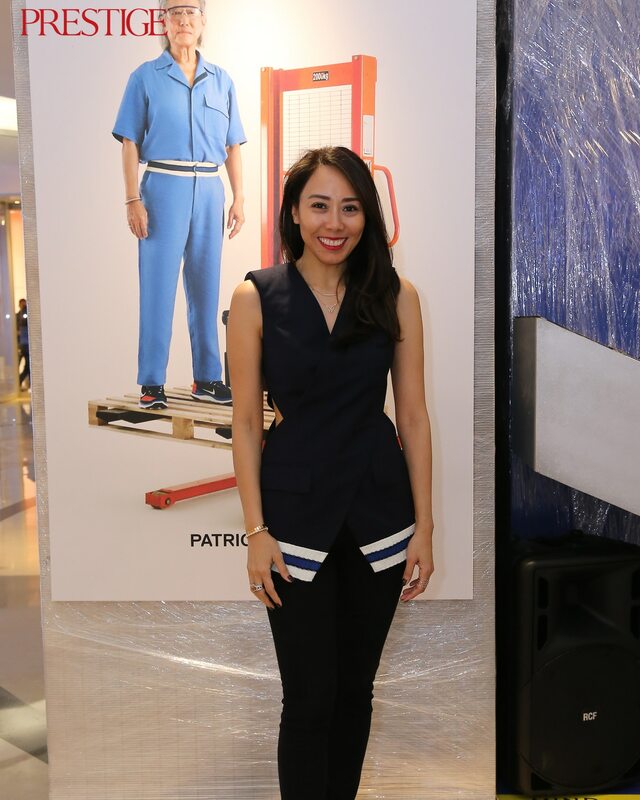 Along with the fashion collection, Patrick Owen created limited-edition notebooks with Papermark that exclusively made as a part of the donation for not only Yayasan Jantung Indonesia, but also for Yayasan Mitra Museum Indonesia, Happy Hearts, Art for Refugee, and Lions Club Tulip. 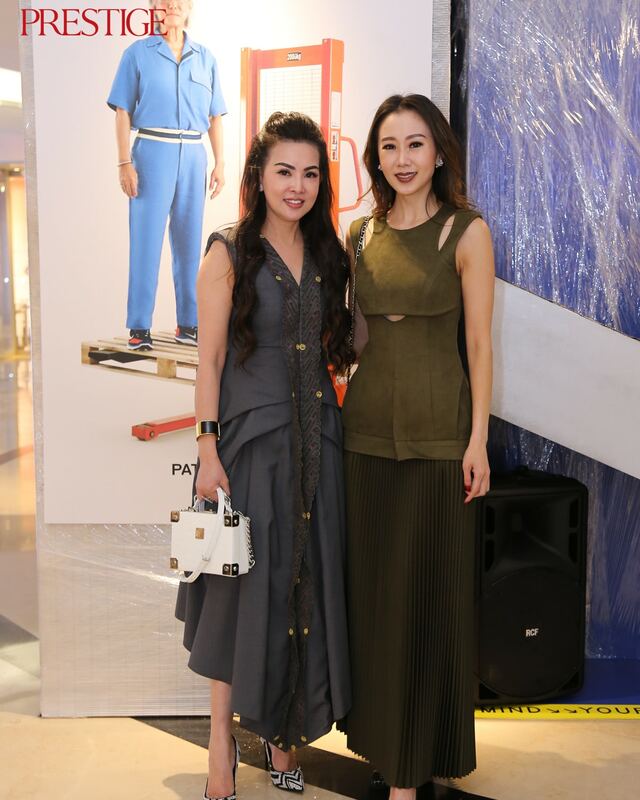 All the proceeds from the event will be donated to reach each goal of the chosen foundations. 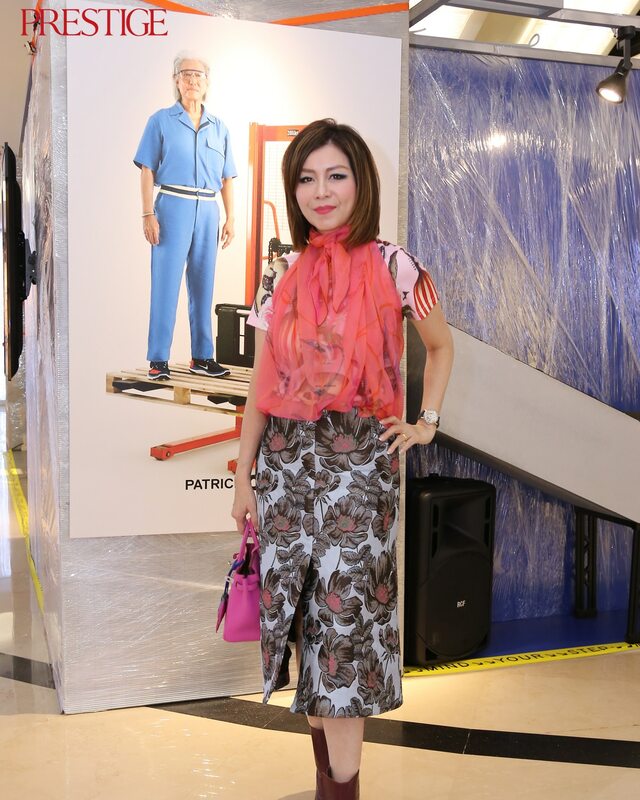 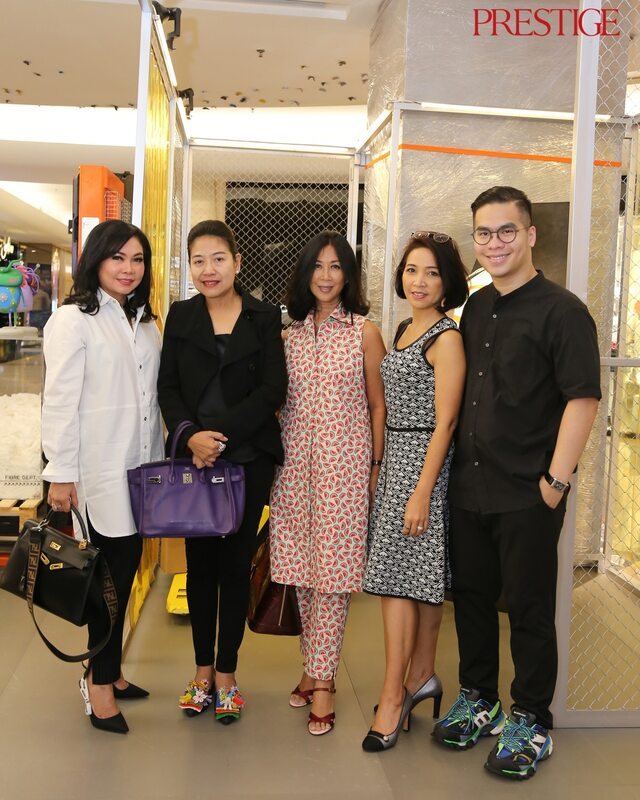 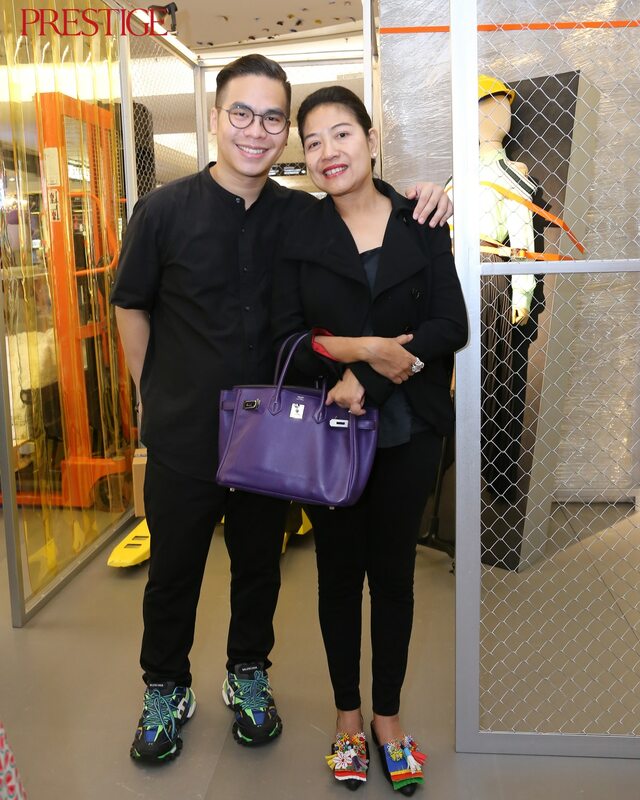 Patrick Owen’s Pop-Up store charity event was sponsored by BNI Emerald, HP Indonesia, Auchenstoshan, Highland Park, and Jack Daniels. 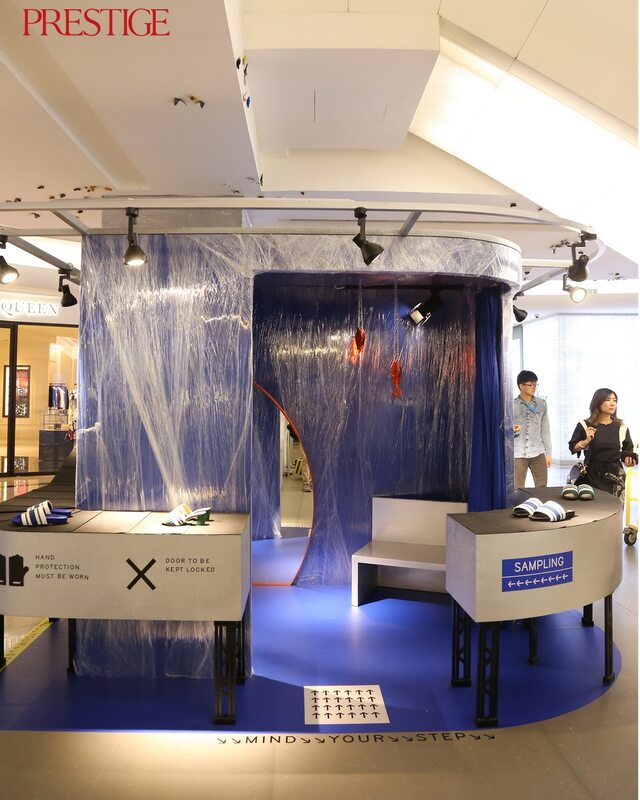 Don’t forget to visit the Pop-Up store that runs from February 14 – March 31, 2019. 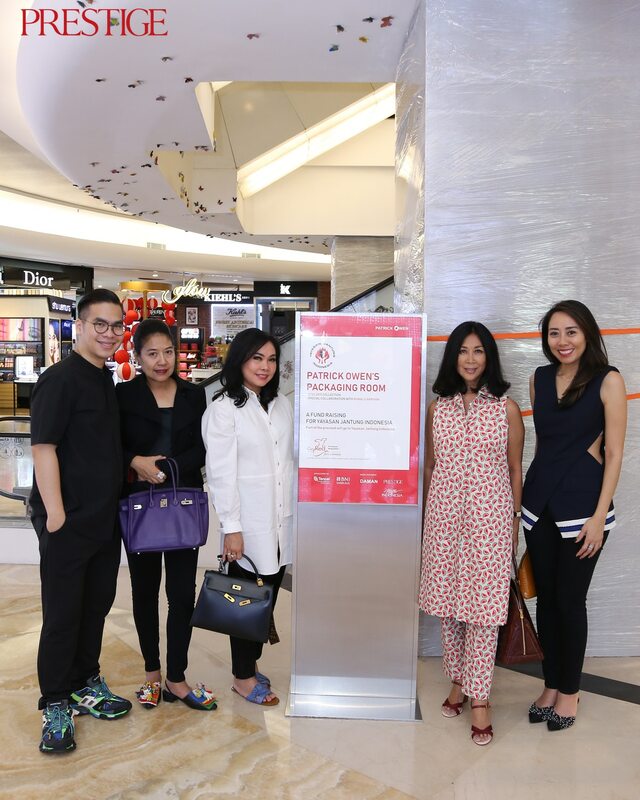 Patrick Owen’s Pop-Up store charity event with Happy Hearts Indonesiia at Plaza Indonesia, Level 1.